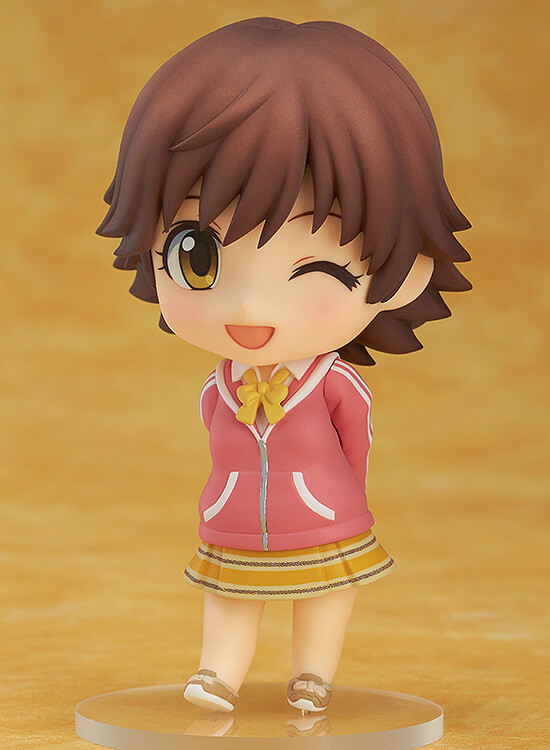 The naturally cheerful and energetic idol who always sets the mood. 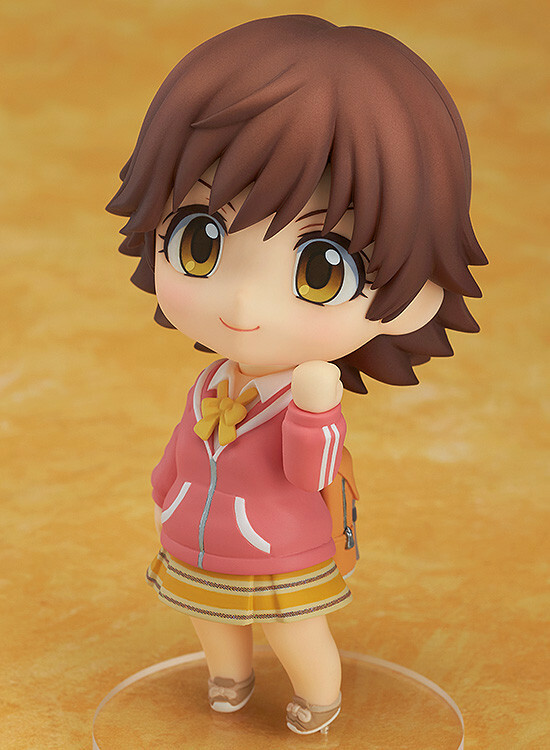 From the popular anime series 'THE IDOLM@STER CINDERELLA GIRLS' comes a Nendoroid of Mio Honda wearing her school uniform and hoodie! 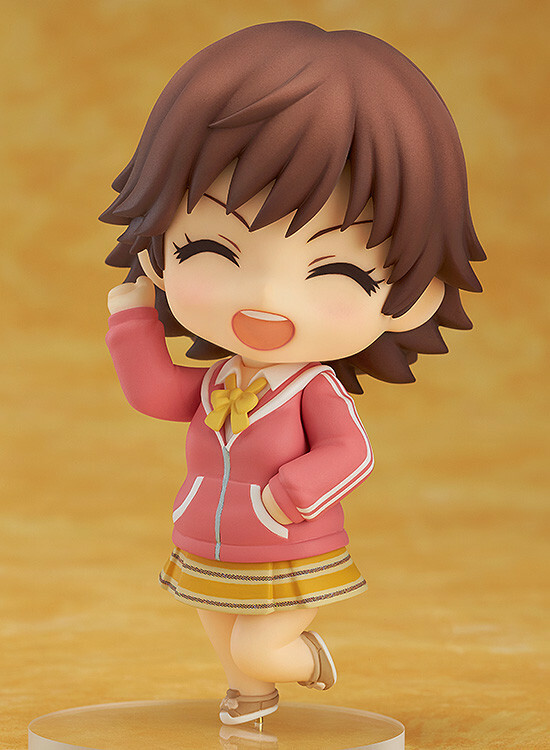 She comes with three expression parts including her standard cute smiling expression, a playful winking expression as well as a high-spirited smile filled with energy! 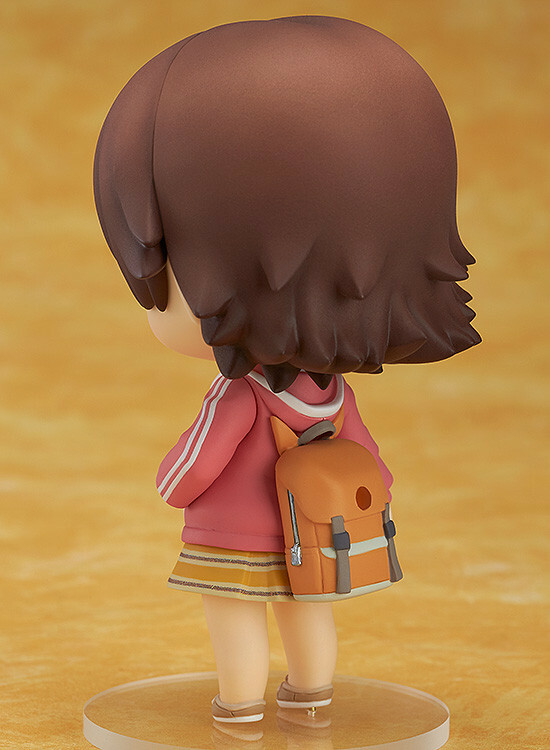 The backpack she uses as a school bag is also included allowing you to recreate various scenes from the series. Be sure to display her with the previously announced Nendoroid Rin Shibuya and Nendoroid Uzuki Shimamura to complete the 'New Generations' unit! 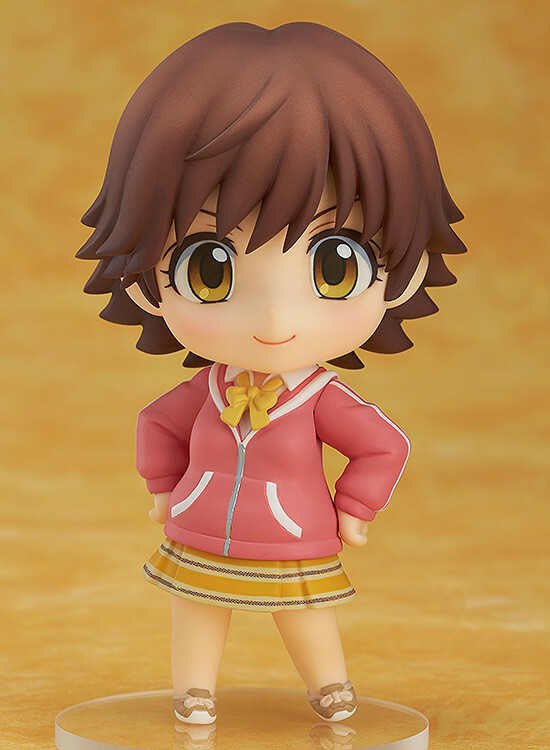 Preorders will be open from 16th June 2015 (Tue) from 12:00JST until 15th July 2015 (Wed) at 21:00JST. 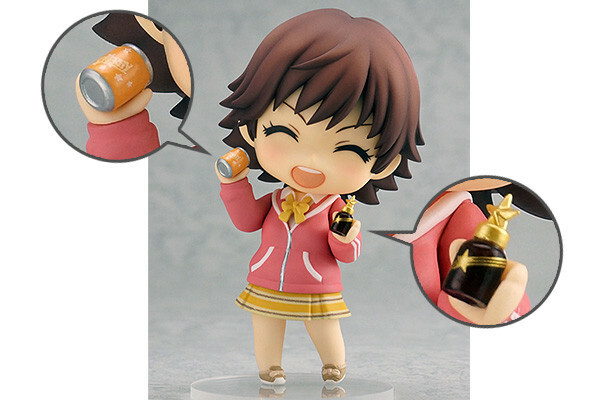 Preorders of Nendoroid Mio Honda from the GOOD SMILE ONLINE SHOP will include Energy-Half & Stamina-Half Drink with Hand Parts as a bonus!